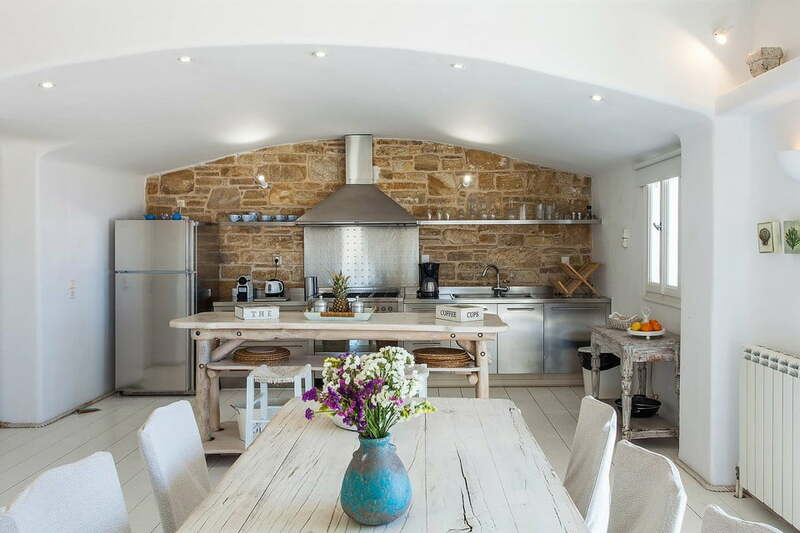 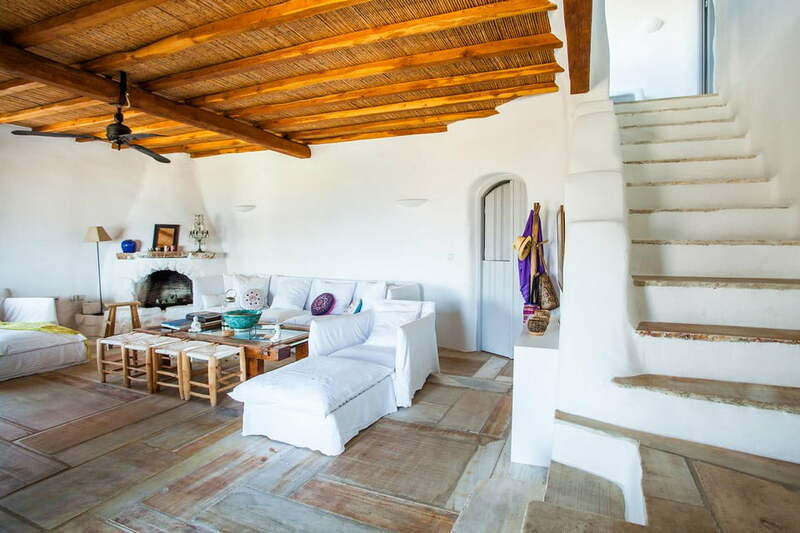 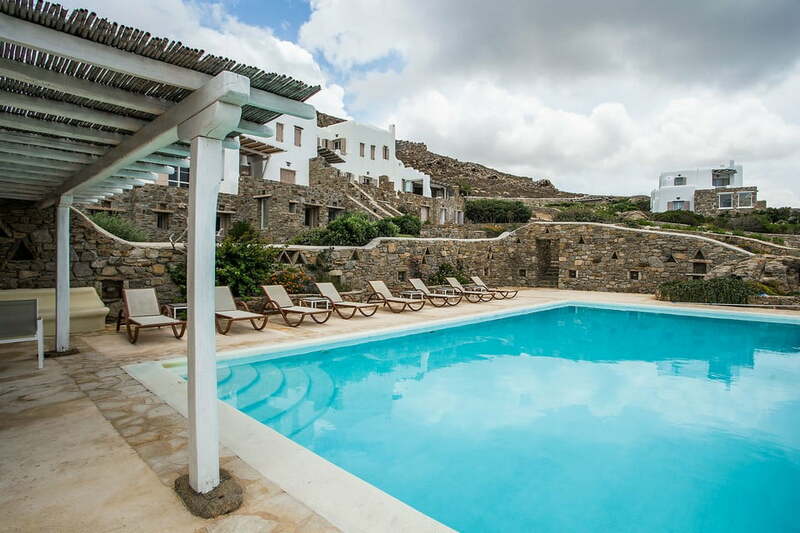 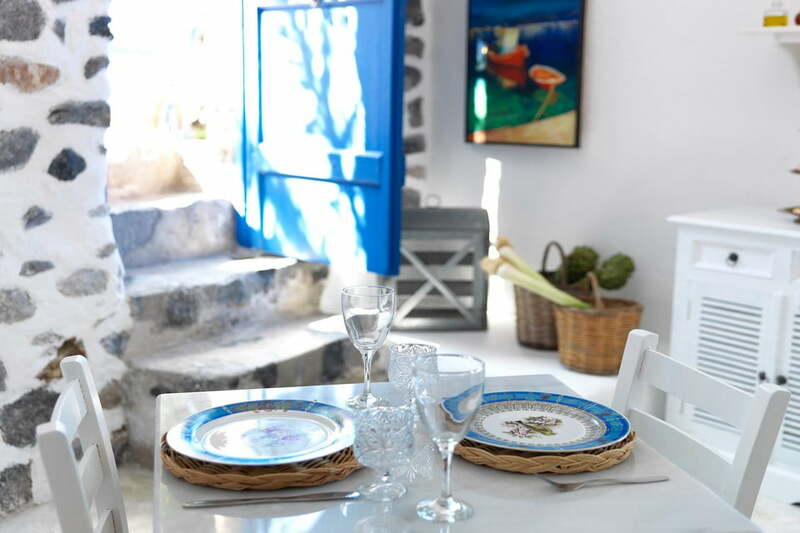 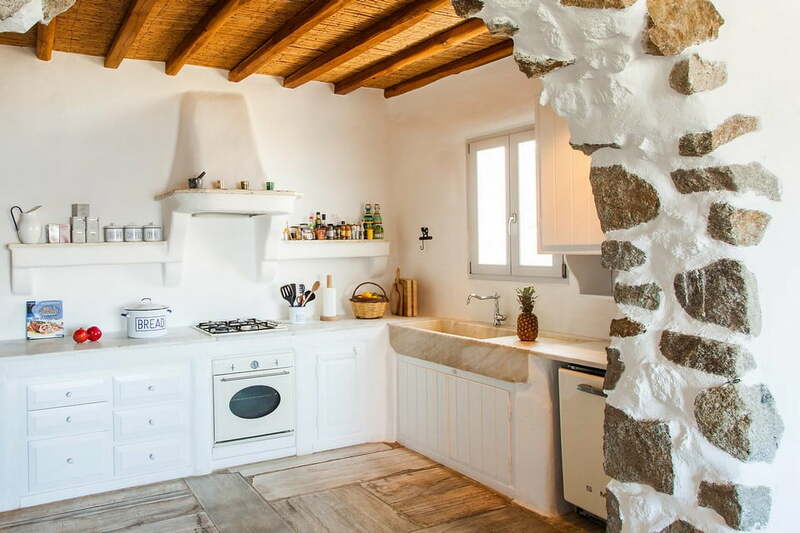 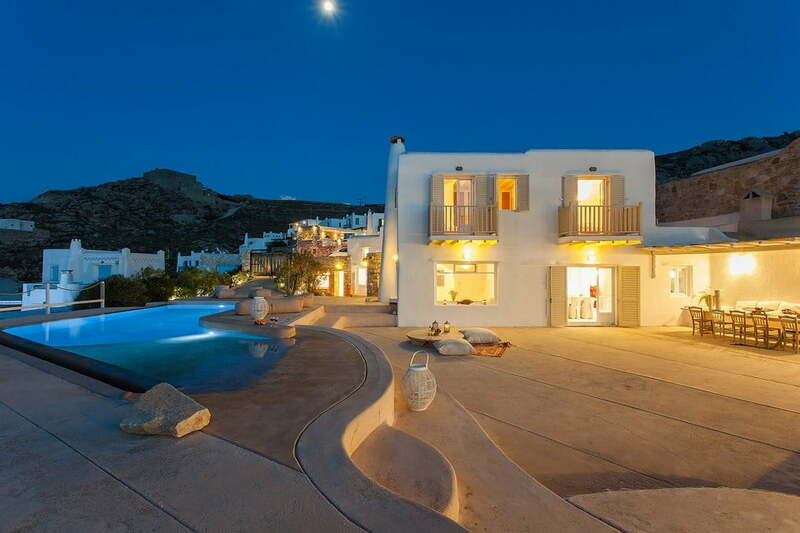 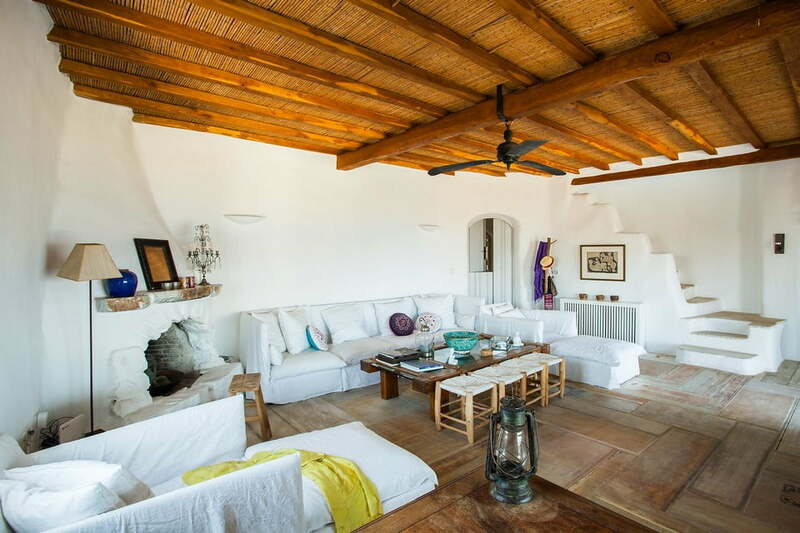 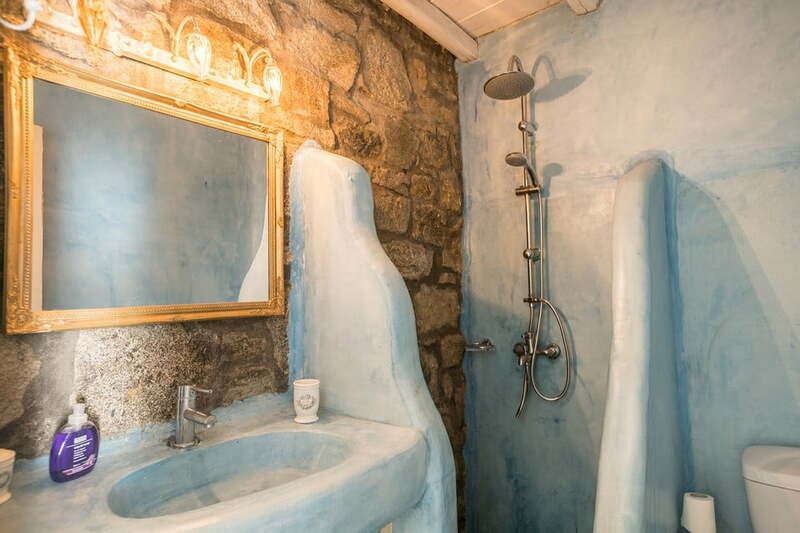 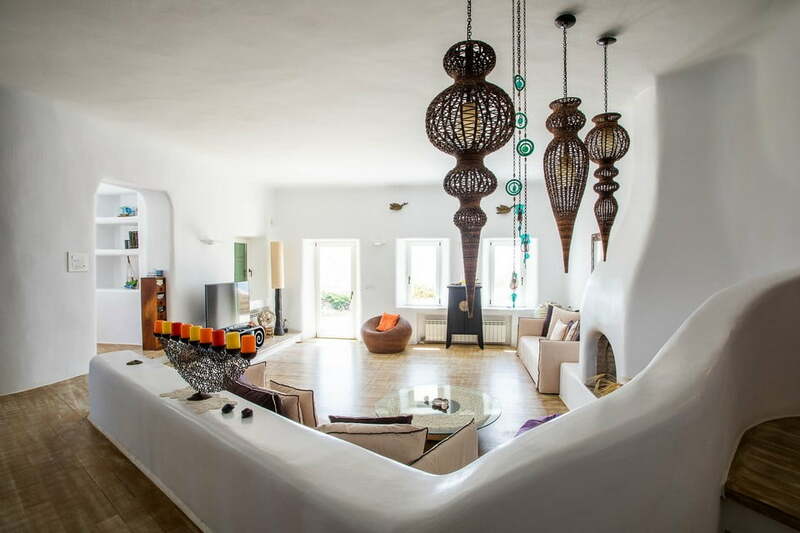 Villa Geoffrey is located in Pouli, at the edge of Mykonos Island. 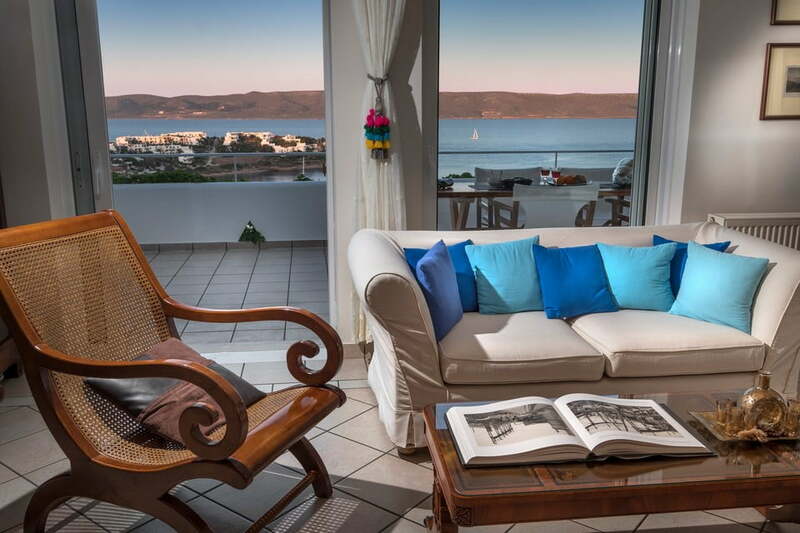 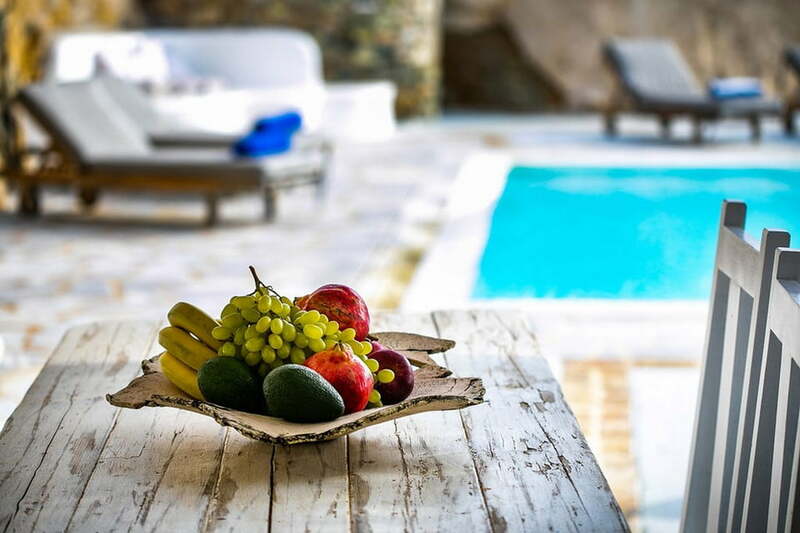 It provides breathtaking views of Delos Island, and the vast expanse of the Aegean Sea up to 8 guests. 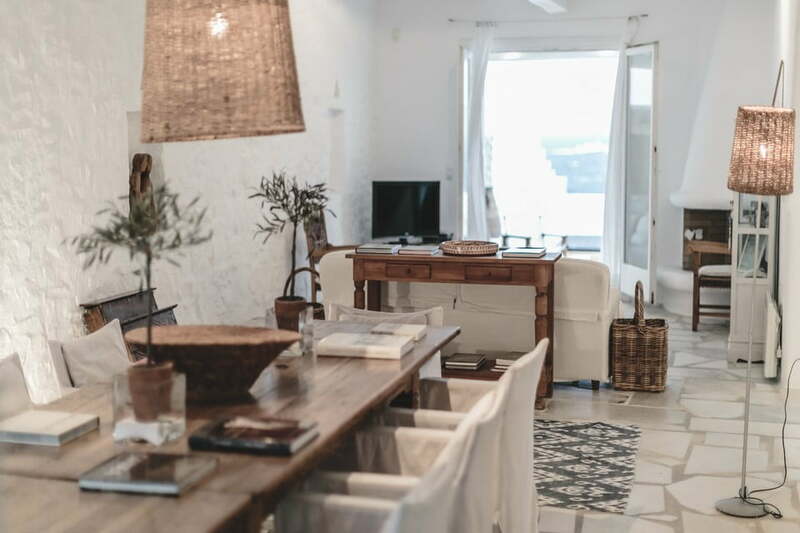 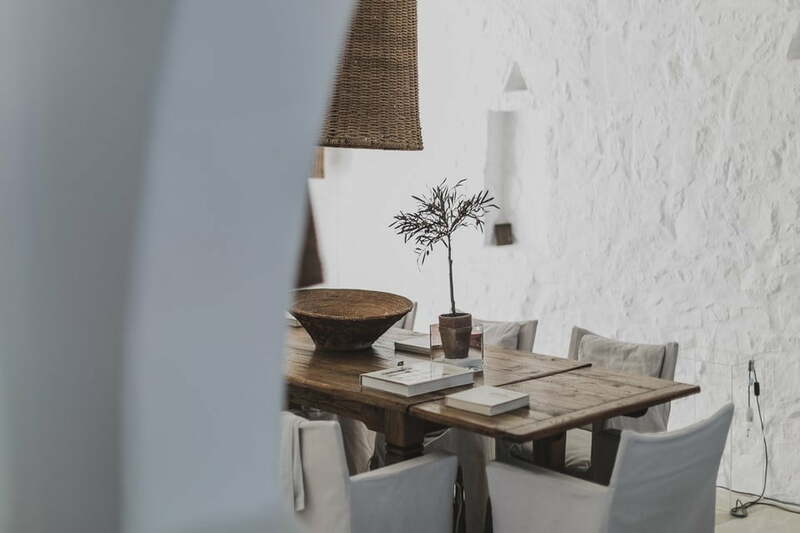 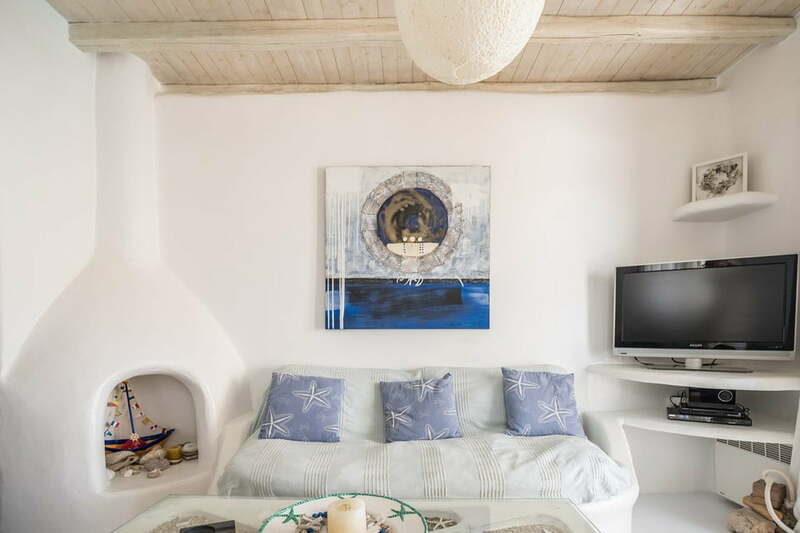 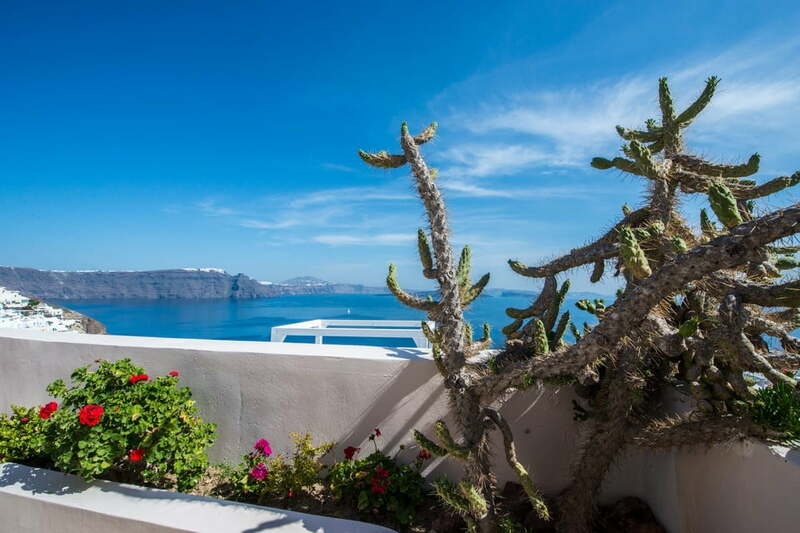 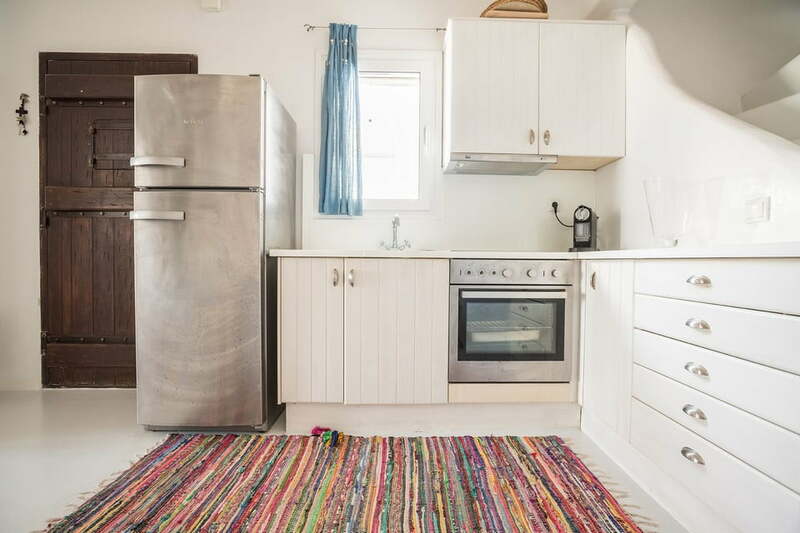 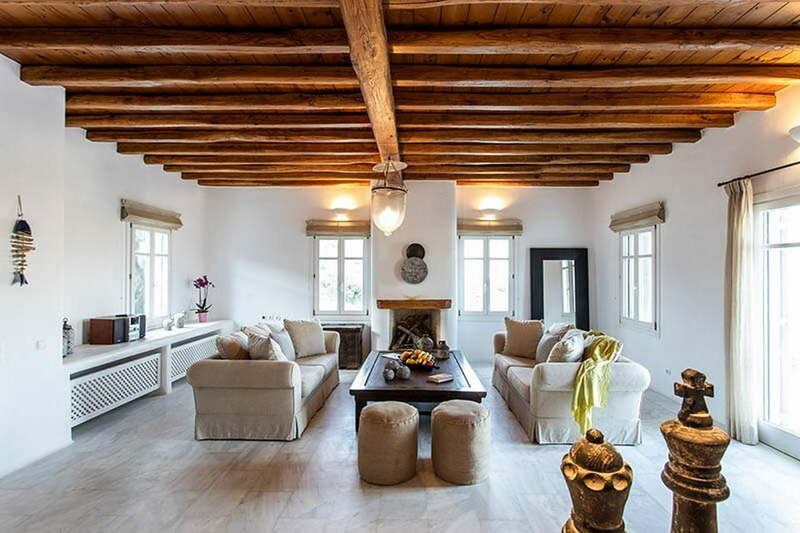 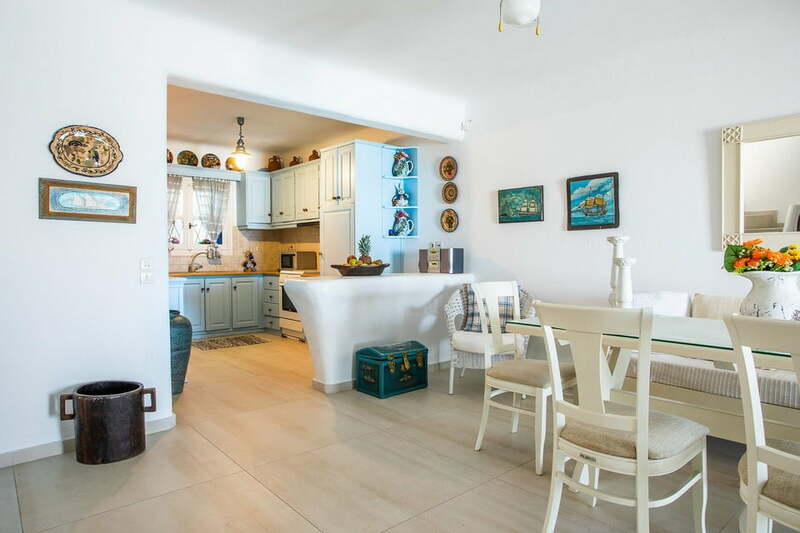 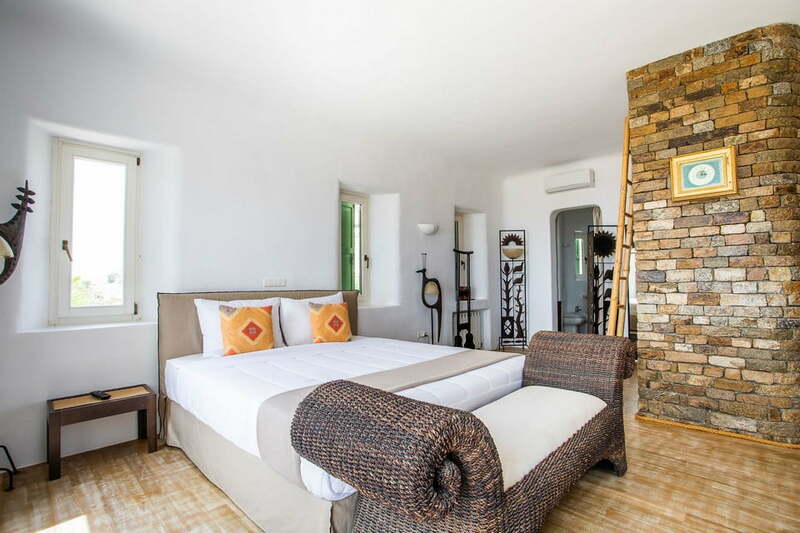 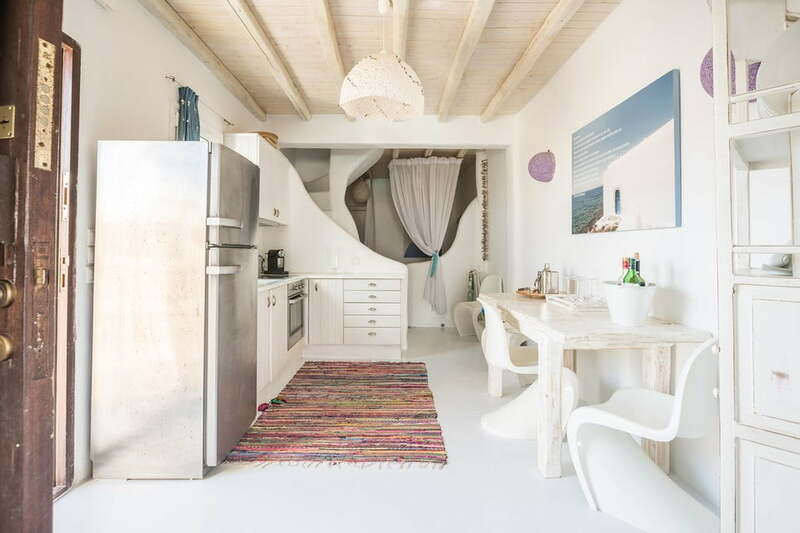 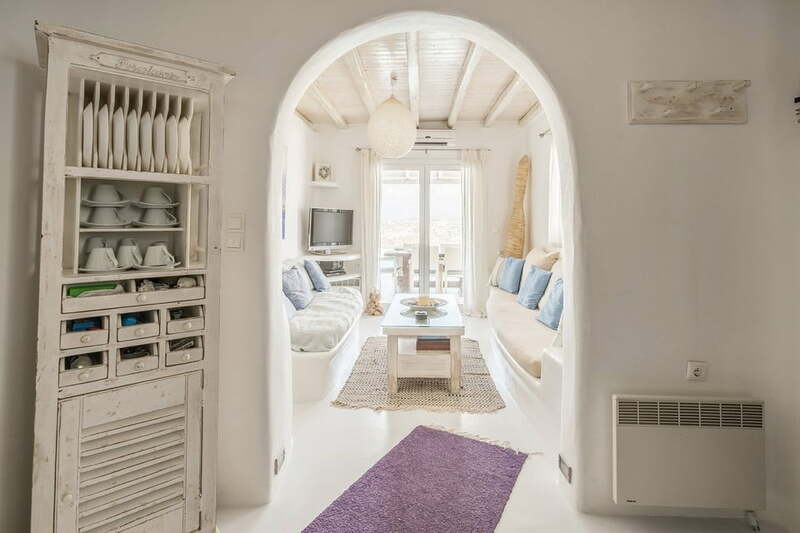 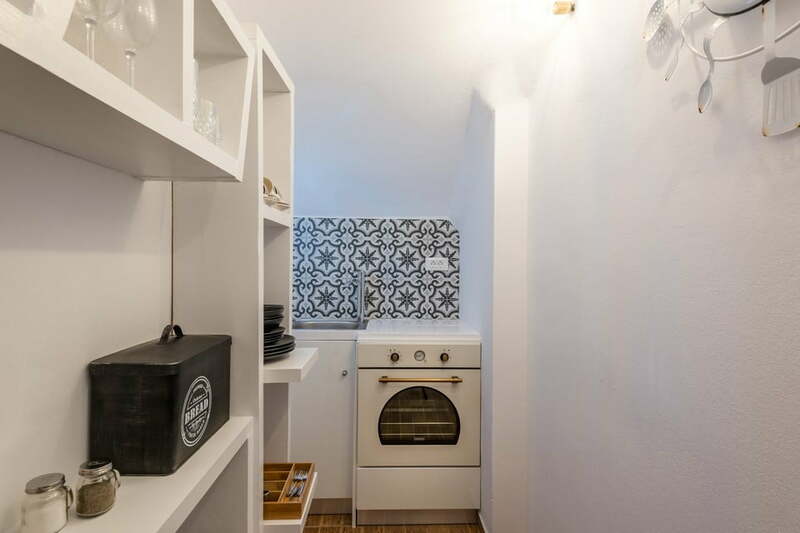 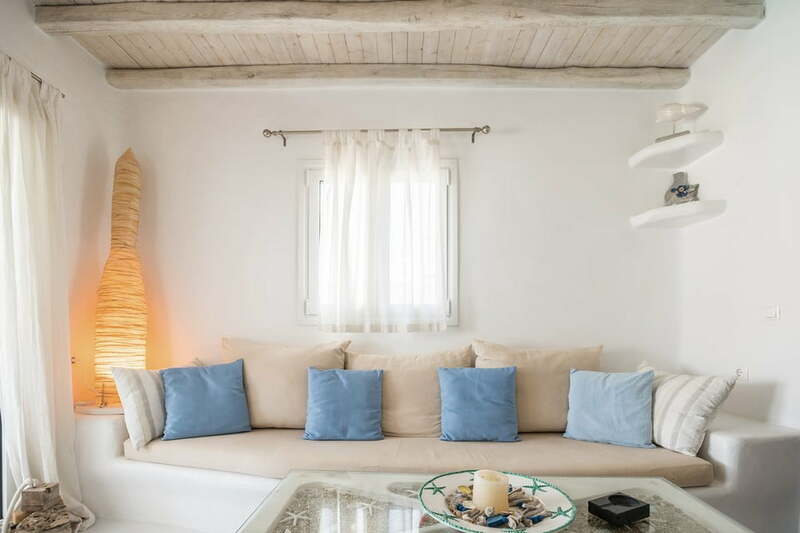 The modern property provides accommodation in 4 stylish bedrooms, open-space living room, and a cozy lounge outside with an infinity pool for memorable moments in Mykonos.